Lydia Diaz and her husband, Extor Diaz, are ASR Ambassadors, traveling to many different meetings to represent the ministry, and she also operates the ministry's fundraising efforts through product sales. She served on the board for 7 years as the first ASR Treasurer. They live in Byron, GA.
Rally Pre-registration ends July 17. Register online now and save or you will have to purchase at the door after that date for $30. If you have not renewed your membership you will not be able to vote at the rally this year. You have to be current prior to rally. I will be updating the list on July 18. It must be postmarked, phone or paypal with July 17th date. If you are a chapter please make sure to bring your Motorcycle for Missionaries contribution. If you don’t have someone attending the rally please send your contribution to me by July 20. You can call me at 609-742-6539 and pay by phone or paypal. 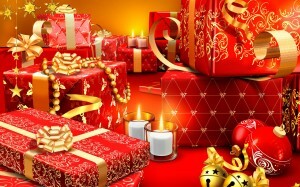 We want to thank everyone who has supported this ministry through contributions, purchases and their time every year. We are all ambassadors of Christ and without all of you allowing God to use you to reach lost souls the laborers would be few. The harvest is ready and so are Azusa StreetRider members. I started in 2008 working the ASR website and store. My husband and I became Roaming Ambassaders for ASR in 2010. 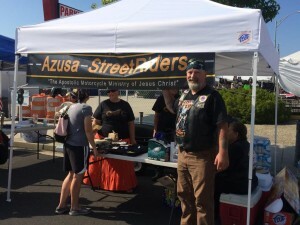 We would go to many events as ASR representatives during the course of the year and helped with starting new works in the churches using motorcycle ministry as an outreach. In 2011 I was voted in as Treasurer for ASR and I am currently still in that position. I have over 30 years experience in bookkeeping and accounting and I used to serve on the school board as well as the SJ chapter board. Most importantly is that I have a desire to reach lost souls. I was called when I was in 3rd grade and have had a personal relationship with God while growing up. When I was 22 I was lead to a church that preached the truth and it has been 38 years since I was baptized in Jesus Name and received the gift of the Holy Ghost. We are more than just a board we are representatives of Jesus Christ. ASR is the Army of Jesus Christ and the gifts of the spirit are our weapons. Prayer and fasting will allow us to use our weapons in spiritual warfare and we will be victorious. It’s time for membership renewal again. Just a reminder that at the National Rally 2016 the membership voted to change the Chapter membership dues to $30.00. When you receive your invoice it will reflect this change. Individual membership dues will remain at $60.00. Your chapter dues can be paid through paypal or by mail. If you are not part of a chapter you can pay your dues through the online store. We want to thank all of our members for your continued support of the ASR ministry. We pray that God will continue to bring the increase of souls to your church through this outreach. Nearing the end of 2016 we need to reflect on our growth and how we are using this ministry to unite with one accord to reach the lost. We need to be available to new members for training and ideas on how to use our motorcycles to witness. If they don’t have a bike but were a biker we need to encourage them to be a part or continue to be a part of ASR by using their vehicles and putting ASR magnets on their doors. We have had 88 new members sign up this year and I can’t wait to hear how many new souls they have brought to repentance by using the tools of this ministry. We need to do whatever we can to be ambassadors for Jesus Christ and spread His amazing gospel throughout the world. Thank you for having a burden for souls!!! Just to update everyone we will be extending the Rally Pre-registration to July 17. You will have to purchase at the door after that date for $30. Also if you have not renewed your membership you will not be able to vote at the rally this year. You have to be current prior to rally. I will be updating the list on July 18. It must be postmarked, phone or paypal with July 17th date. This brings me to our next topic. This has been an awesome year for ASR with all the new chapters and members being added but even more spectacular are the members who are renewing their membership. Your dues help us to maintain our supply of items that we use for outreach in the US and Canada as well as other areas. We were able to supply new converts with the items they needed to teach and preach the truth. This is what our ministry is about, winning lost souls. We want to continue helping others by giving them the tools they need to bring in the harvest! No one is alone in this ministry! We are a body fitly joined together….. It goes with the theory: It takes one to (win) reach one to (win) reach one to (win) reach one and so on……. Thank you to all who support ASR through membership dues, donations to Motorcycles for Missionaries and to the advertising fund! Now is the time to register for the upcoming rally in Maryville, TN. If you register now for $23.00 you will save instead of $30.00 at the door. Registration includes name tag, Saturday morning snack, lunch and ASR Rally pin. I have also added prices for children’s lunch.Teen 12-17 $7.00 Children 6-11 $5.00 under 6 FREE. 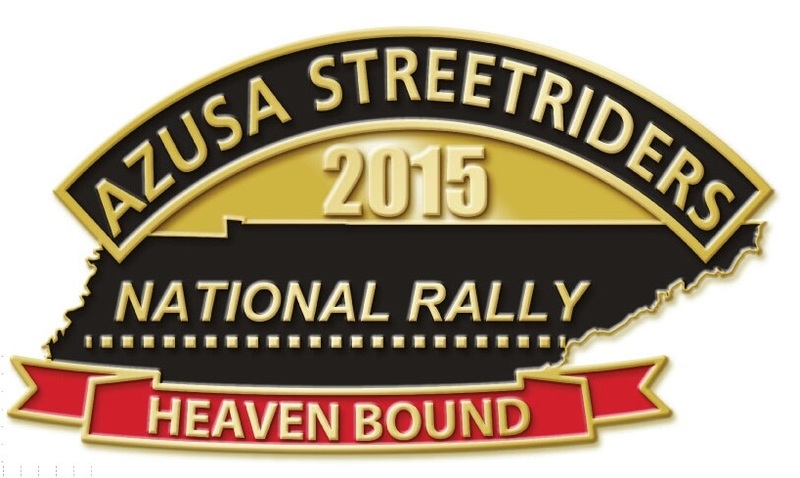 Online registration ends July 1, 2015 and will be $30.00 at the door so hurry and Pre-Register to get our first rally pin. We need to make sure we have plenty on hand. Please remember that we will be voting for President and Treasurer this year. Your dues must be current prior to the rally to vote. 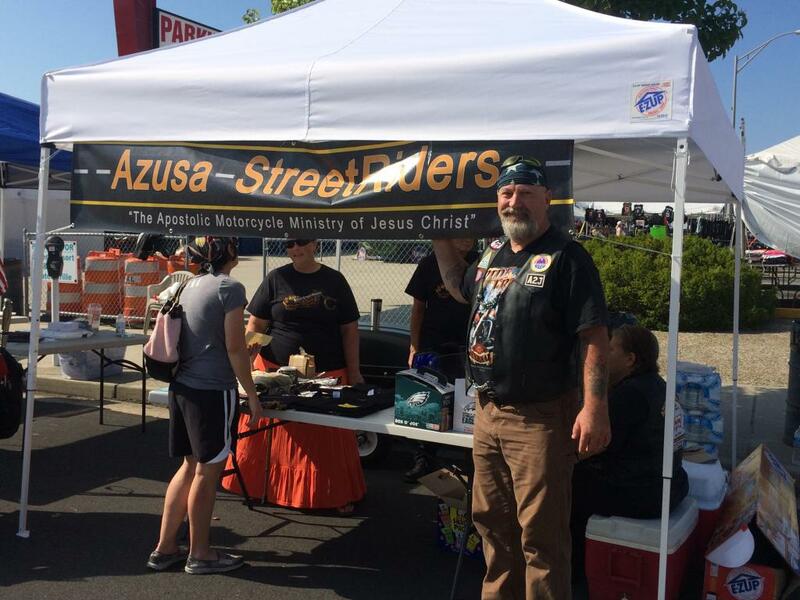 We are at the 2015 next level of Azusa StreetRiders. All invoices will be sent to your email address on file. 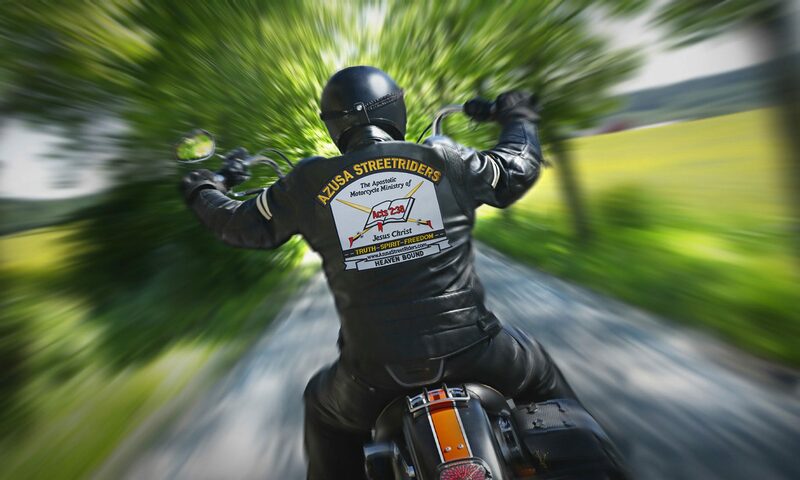 If you are a member that is in a provisional chapter or not part of a chapter you can go to http://www.azusastreetriders. com/store/2105-membership-renewal/ and pay your dues. This link is only available until April 1. Just a little side note. Your memership dues help to keep ASR functioning by allowing us to have the tools we need to make your outreach and ours successful. We have Area Coordinators in a few states and hopefully by the end of this year we will have most of the states covered. The Coordinators will be the person you go to when you need supplies or help with putting together an event. If you are not part of a chapter your coordinator will help you keep in touch with other members in your area as well as information on National Events. We are successful when we work together to reach souls! You are not alone in this ministry! Please feel free to call or email any board member if you have a question or need help! It is that time of the year. If you are looking for a great gift to give a biker put your order in and I will put it together gift wrapped and shipped to that person or shipped to you so you can give it to them. If there is something in particular you would like us to carry in the online store let me know and I will look into making it possible. Purchases help to pay for advertising, ASR event expenses, Booths at events, etc. I have created some gift ideas under Shop>Christmas Gifts. Merry Christmas to all and to the coming New Year ! I want to remind everyone that if you have any donations for Motorcycles for Missionaries you can make it through the Shop! All donations are appreciated! Thank you to all who have given from their hearts to this worthy cause. It helps reach out to many lost souls when missionaries can get to the places they need to go. In January the bills will be emailed for the upcoming 2015 dues. Please make sure that I have your current email address. If you need the bill mailed to you let me know at lydia.diaz@azusastreetriders.com or 609-742-6539. I am also adding a link in the shop for individual memberships. Chapters still need to pay through the invoice so that I know who is paying. It was a great outreach in Wildwood, NJ! We had several states represented (OH, NJ, KY, NY & PA). We want to thank Bro Artie Brown for allowing us to use his home so that ASR members had a place to stay. We prayed with people that came to the booth and passed out flyers for the biker blessing. Bro and Sis Curley went down at night to where the Pagans had their meeting and spoke to several people about the Lord. During the day Bro Storey, Bro Curley and Bro Klages walked through the vendor booths where all the bikers were to talk to them. The rest of us manned the booth. Later that night they had a prayer meeting at Bro Arties house and Bro Norman Knight received the precious gift of the Holy Ghost. After the event I received a phone call from a couple who had my business card and requested prayer for her husband. They also want to come to our Chapter meeting to find out more about our ministry! This ministry truly works as an awesome outreach for Jesus Christ! We are excited about next year. We plan to have church service with Bro Curley preaching on Sunday and a biker blessing at the booth. We will also be prepared to baptize anyone that is seeking salvation. Please put this event on your calendar for next year (the first weekend after Labor Day, Sept 4 & 5, 2015).